You need to send the provision file and then the .ipa file and the user will drag the to the Library of iTunes and the via the iTunes, sync them to the iPhone. Everything went ok, application got uploaded to the phone, but there was no icon of the actual app and when the customer try to open the app, nothing happen. But to me it was working ok at all my devices. The problem was at the setting at my side (of course). 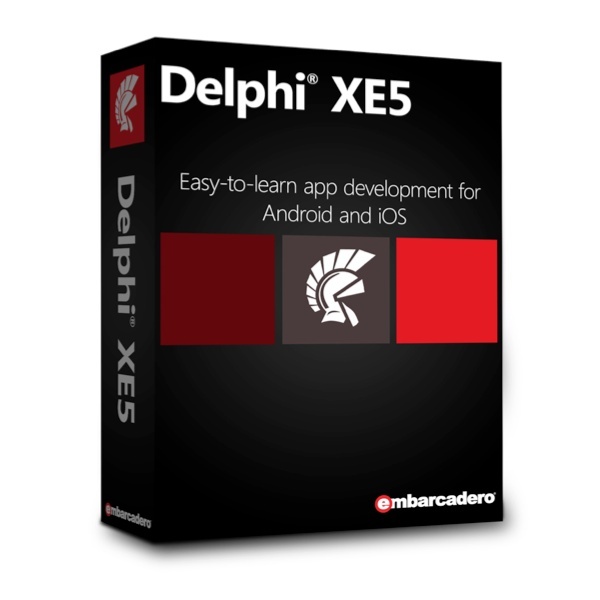 There is field at the Delphi’s Project setting, under provisioning. You need to select debug configuration – iOS device platform and the Build Type set to iOS Device Ad hoc. My mistake was that I has at this field iPhone Developer. Once I changed that to iPhone Distribution everything start to work.